Hi, my name is Emily Evilsizor. 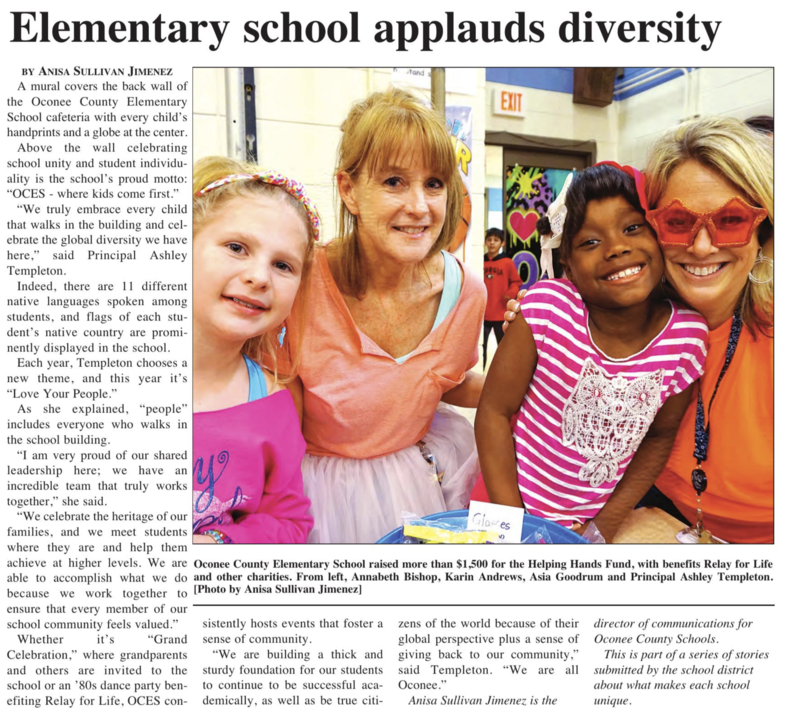 I teach 4th grade here at Oconee County Elementary School. I have been teaching 4th grade at OCES for my entire teaching career!